There are dozens of delicious types of pies around the world – which can make it difficult for people to choose which one they want to eat! Today the decision is easy though because it is National Blueberry Pie Day. Blueberry pie is a sweet pie that can be filled with fresh or frozen blueberries, blueberry filling, or even blueberry custard. 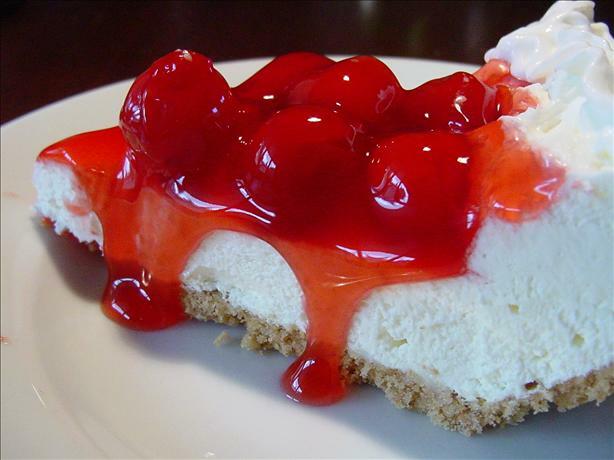 It is one of the more popular pie flavors in the United States. Blueberry pies are also quite common at summer picnics and July 4th celebrations when blueberries are in season. Did you know that Maine produces more blueberries than any other state? In fact, Maine produces 25% of all low bush blueberries in North America. That makes this New England state the largest producer of blueberries in the world! Head to your favorite bakery or make your own tasty Blue Ribbon Blueberry Pie to enjoy on National Blueberry Pie Day! 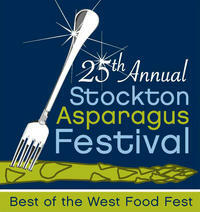 The 25th Annual Stockton Asparagus Festival kicked off Friday with good weather forecast for its three day run. Every year, the event raises money for some 100 area charities and this year, organizers hope to raise over $350,000. There’s live music, a crafts show, some 70 food vendors and 100 speciality merchandise vendors as well as a celebrity chef cooking show. But the most popular item of all is the asparagus — especially the deep fried asparagus! Over 45,000 pounds of asparagus is expected to be sold with 45,000 orders for deep fried asparagus, some 9,000 asparagus tri-tip sandwiches, 4,000 asparagus burritos and 8,000 dishes of asparagus pasta. 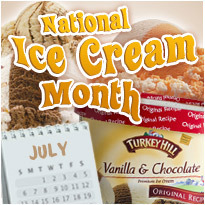 Oh, and don’t forget the “aspara” ice cream! The festival is open 10 a.m. to 7 p.m. Saturday and Sunday.